Wired / The world’s hottest startup isn’t located in Silicon Valley—it’s in suburban Florida. 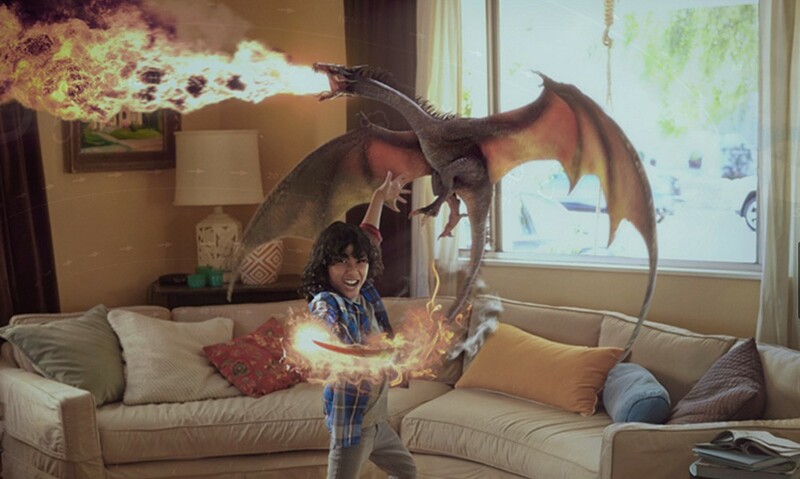 Alibaba, Warner Bros., Fidelity Management and Research Company, J.P. Morgan Investment Management, Morgan Stanley Investment Management, funds and accounts advised by T. Rowe Price Associates, Inc., Wellington Management Company, and others join Magic Leap’s existing investors: Google Inc., Qualcomm Ventures, Legendary Entertainment, KKR, Vulcan Capital, Kleiner Perkins Caufield & Byers, Andreessen Horowitz, Obvious Ventures, and others. Chinese Internet giant Alibaba Group Holding Ltd. led the funding round, which Magic Leap says values the Dania Beach, Fla., company at $4.5 billion.